Almost forty years ago an extraordinary book was published in Bermuda, which, while it did not use the phrase “sustainable development” was one of the earliest works in the world – to my knowledge – to adopt a sustainability focus. 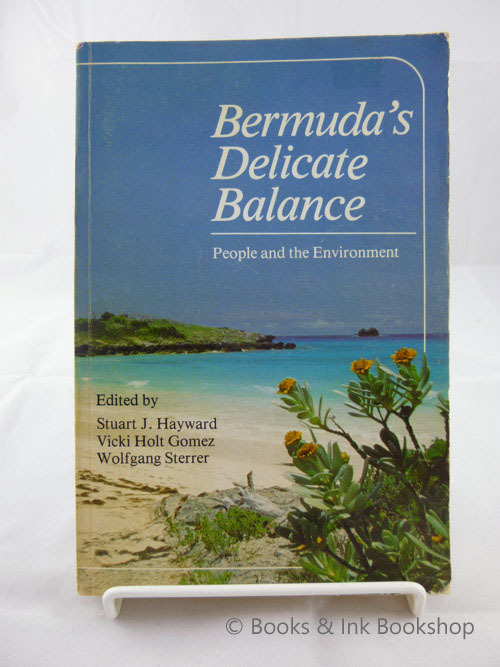 This book, Bermuda’s Delicate Balanceremains a book that I often turn to for inspiration; in fact, it is this book which has largely inspired my own personal path in terms of education and career choices. While the statistics in this book are now outdated, and new issues have come to play – the Cold War is over, and the danger (and imminent reality) of global climate change is now the largest single challenge to humanity in this century, along with the related crisis of global biodiversity – this underlying challenge posed by this book remains relevant. If it cannot be done here, then where? Due to Bermuda’s size and advanced wealth and resources, we remain not just at the forefront of this global challenge, but also unique in our ability to shine a light on what a sustainable Bermuda – and thus planet – can be. I am not one for spinning castles in the air of what might be; as useful as such daydreams can be, they can also prove distractions. Nonetheless, there is utility in conceiving a vision of a future Bermuda and what that might be. Such visions can serve to inspire and through such inspiration, lead to the organisation, motivation and action required to actually build a better and sustainable Bermuda. This, indeed, was the underlying message of Thomas Moore’s Utopia; the perfect place may not (and may never) exist, however that vision can inspire the change that can lead to a “Eutopia” a “good place”, a better place than the current reality. One important role of such visions as well is their utility for “back-casting”. This is the reverse of “fore-casting” where one looks at the current trends and tries to predict what will happen in X amount of time. With back-casting you envision what the desired goal would be and then you work backwards to identify what steps need to happen to achieve that end goal. Importantly, also, one must note that often the ends are determined by the means – or at least greatly influenced by them, to such a degree that while an end goal may be “good” in and of itself, the means to achieve it can often lead to a dystopian version of that originally ‘good’ end. The question of what kind of Bermuda I would like to see, what is Bermuda’s “green potential”, is thus quite an interesting question. 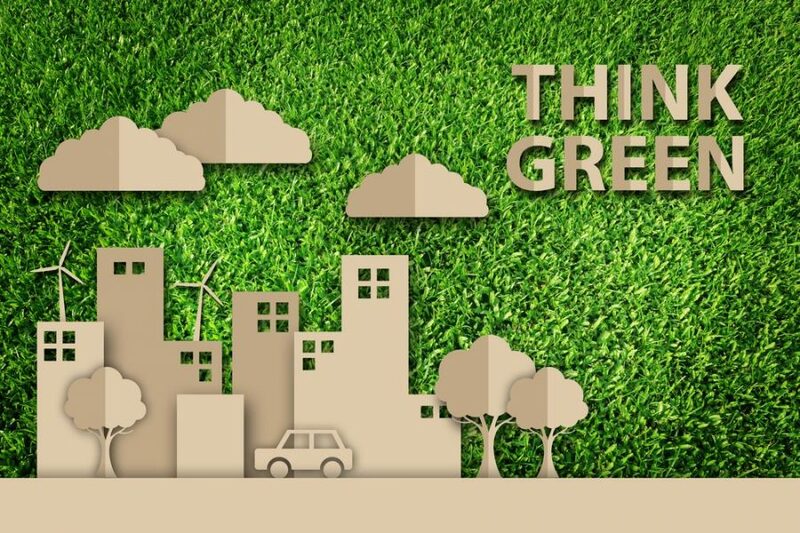 And one I think which can be done in a participatory fashion; indeed, it is a question that all of us must ask individually and collectively – what would an ideal and sustainable Bermuda look like? What would it be? Once we can agree on a common vision, a collective answer, then perhaps we can begin working on how to get there. I am reminded of living in Scotland during the months leading up to the 2014 Independence Referendum. Just as during the America’s Cup last year, everyone (well, many persons at least) became sudden experts in sailing, at that time in Scotland everyone became a constitutional expert and well-versed on the minutiae of the independence arguments, for and against. And simultaneously everyone was discussing what an independent Scotland would be. You would catch the bus or be waiting in line somewhere, and inevitably there would be engaged and respectful conversations on constitutional matters, the economy, social welfare, inequality, child poverty, living wages and more. I welcome Bermuda engaging in just such a conversation on the question of what would an ideal and sustainable Bermuda be. In the next issue I will look to outline my own attempts to answer that question – and I hope that this encourages readers to try to answer it themselves and to share their thoughts here. The Cheshire Cat – That depends a good deal on where you want to get to. The Cheshire Cat – Then it doesn’t much matter which way you go. Alice – So long as I get somewhere. The Cheshire Cat – Oh, you’re sure to that, if only you walk long enough. 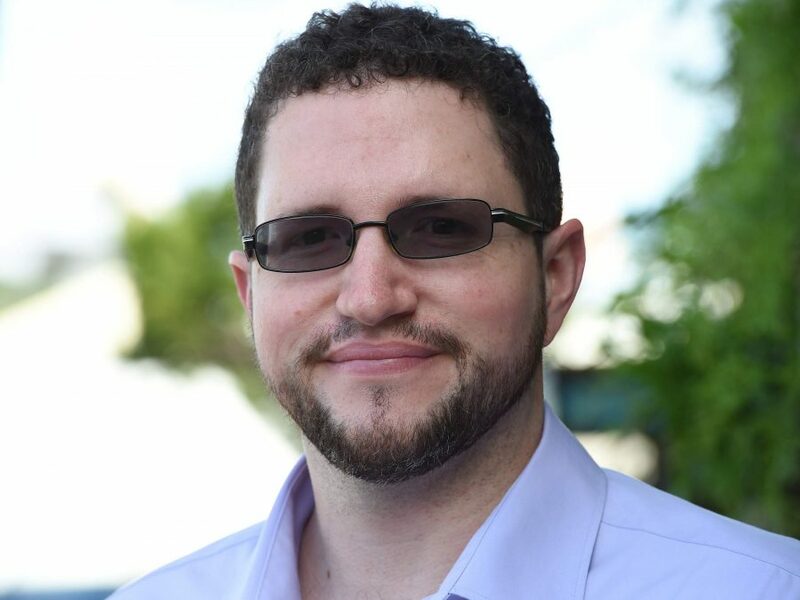 Jonathan Starling is the Executive Director of Greenrock, an organization that is working to empower individuals and companies to do their part in making Bermuda socially, economically and environmentally more sustainable. This article was written in a personal capacity.